Tesco UK Cyber Monday deals – Last Few Hours to Grab the Best Offers! Tesco UK Cyber Monday deals are going to end midnight Monday. Make sure you make the most of this last day of Tesco’s Cyberdeals 2013. Tesco Cyberdeals include a tons of gadgets, accessories and electronic appliances. Tesco Cyber Monday deals offer some good savings on Apple’s iPod, selected smartphones and phone accessories. Tesco UK is offering some 10% discount on select smartphones. You can save some £23.00 on unlocked Nokia Lumia 920, offered now for £207.00. One doorbuster Tesco saving includes unlocked HTC One in silver available now for £429.00 with a discount of £48.00. Other smartphones with discounts of up to £46 include Nokia Lumia 925, Virgin Media Blackberry, and Samsung Galaxy Pocket. Tesco Cyber Monday UK deals also offer 25% discount on phone accessories. 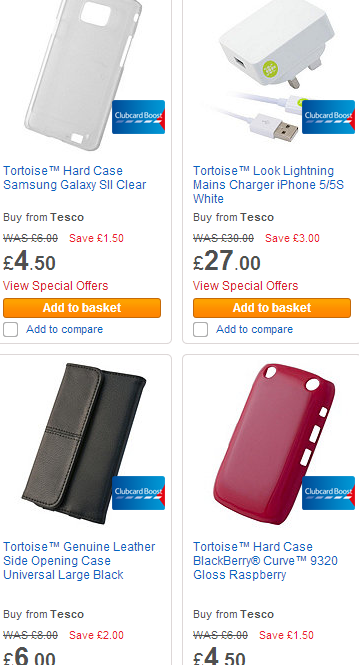 Phone cases, chargers, and leather wallets, you can get yourself some good deals from Tesco UK. A variety of Samsung Galaxy tablets, Compaq laptop, gaming consoles, and cameras are on offer on Tesco’s Cyberdeals. 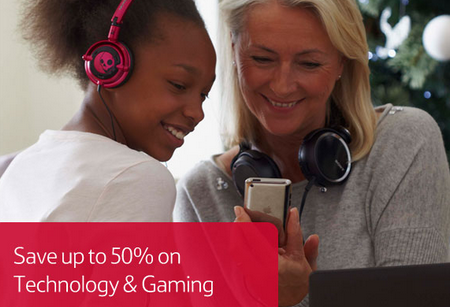 Head over to Tesco’s tech section and save yourself some huge discounts! 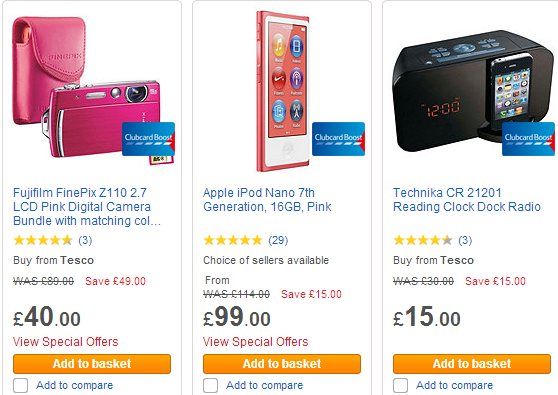 You can get an Apple iPod Nano 7th generation 16Gb from Tesco for just £99. Apart from Tesco, other United Kingdom stores are also offering good Cyber Monday deals. – Sainsbury’s is having a £60 discount off a white 64GB iPad. Add the £20 evoucher code, the price will come down to £479. – Argos is offering £100 discount on selected watches and Nikon cameras. Argos is also giving you up to £230 discount on Bush TVs. – Walmart subsidiary, ASDA is offering a range of 55 Cyber Monday discounts offering 15% discount on cameras and other gadgets.